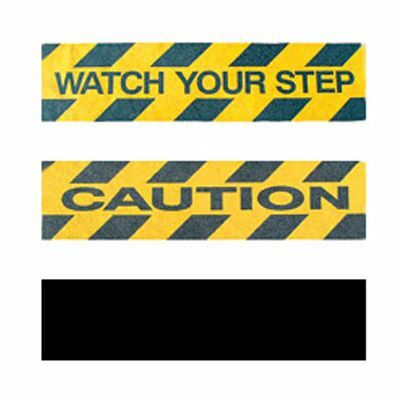 These self-adhesive anti slip treads for stairs have been manufactured using the same high standard as our anti-slip tape and are available plain or printed with 'Caution' or 'Watch Your Step' messages. 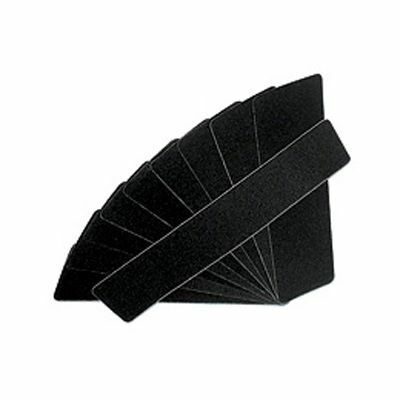 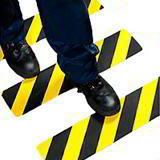 Non slip stair treads are essential for operator and customer safety on any stairs where there is a high risk of slipping or which are vulnerable to getting wet. 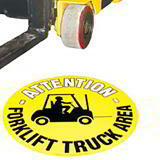 Quick and simple to apply! 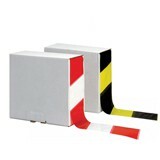 Use anti slip floor tape and put safety first!